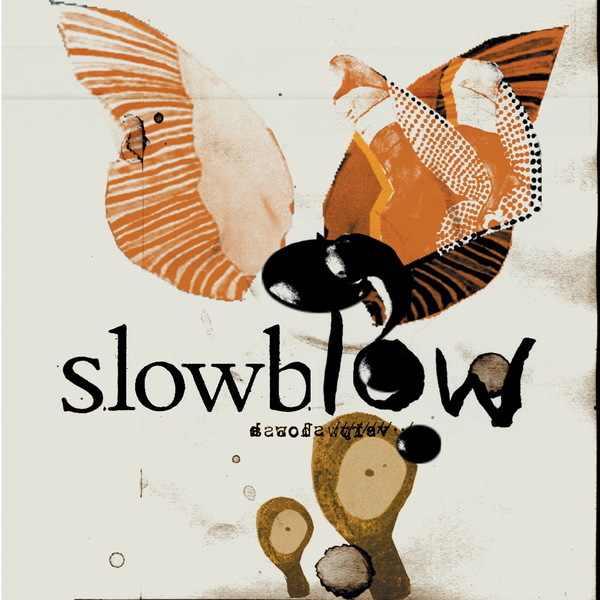 Featuring the vocal contribution of Mum's Kristín Anna Valtysdóttir, Slowblow is a hugely charming, involving album from the endlessly creative musical hub of Iceland. The duo behind Slowblow (Orri Jonsson and Dagur Kári Petursson), have been active for over a decade, creating a uniquely Icelandic aesthetic of home-made, lo-fi analog tinkerings, at times slipping into more electronic terrain. This lovely album was recorded in carefully chosen living- and bathrooms across Reykjavik city as well as Sigur Ros’s studio, a converted indoor swimming pool designed to bring out the gentle hum of ancient amplifiers and the tinkling hammers of an old upright piano with the soft squeaking of pump organ pedals or the sound of mechanical sewing machines. For Slowblow these are not unwanted artifacts, but the very essence of their sound. A musical saw, an upright bass, slide guitars and softly distorted electric guitars. A denty washing bin – turned into drum. Their soundscape is never digital and slowblow´s music is all home recorded, imperfections and happy accidents carefully treasured along the way. Lovely.